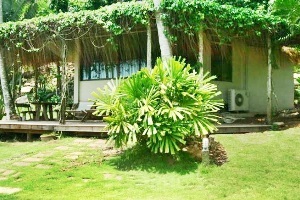 Away Koh Kood Resort Address : 43/8 Moo 2 Baan Klongchao Kohkood Trat 23000 Thailand. 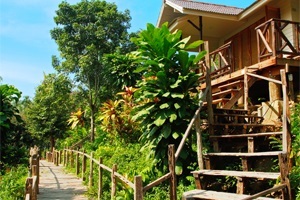 Away Koh Kood Resort 9 out of 10 From 2,923 Baht (98 USD) 3 ratings. 5 user reviews. Catering to guests that feel the need to escape from their fast paced stressed life, the resort offers guests every opportunity to truly slow down and enjoy their island holiday. 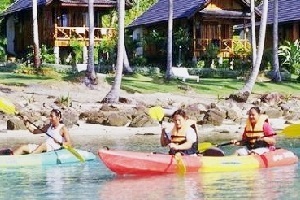 A combination of peaceful surroundings, and the numerous activities and adventures offered by the resort provide the perfect balance to a relaxing and fun vacation. 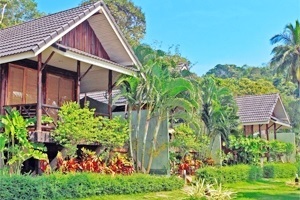 There is no place better in Thailand to get away than Away Resorts. 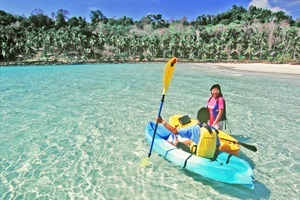 The resort offers guests every opportunity to truly slow down and enjoy their island holiday. A combination of peaceful surroundings, and the numerous activities and adventures offered by the resort provide the perfect balance to a relaxing and fun vacation. 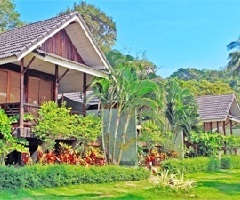 There is no place better in Thailand to get away than Away Resorts. 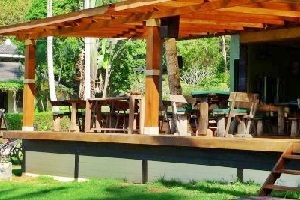 This is a pl;ace i have recommended to family and freinds,i wanted a place to go and unwind...it the perect place ,unspoilt and natural. The staff was always there if you wanted somethink,but they always kept low profile to allow you to just relax. 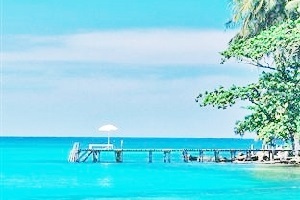 My husband and I were here on our honeymoon and stayed for 5 nights. From the moment we got there until the moment we left everything was perfect. The staff were incredibly helpful, friendly, and knowledgeable. The food was excellent. The property was beautiful!! !